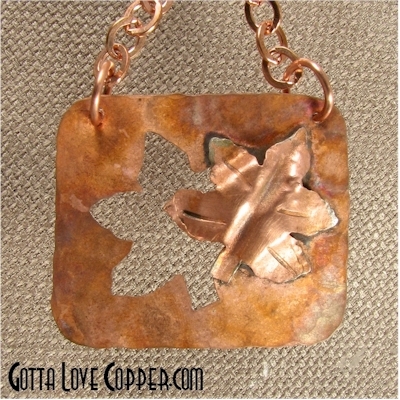 Here's a negative space oak leaf pendant. The leaf was sawed out, then form folded. I flamed colored the background, then coated all with Renaissance Wax. 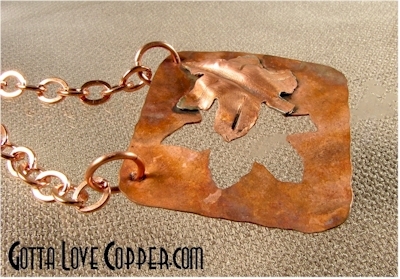 This one includes an 18" copper chain, too! 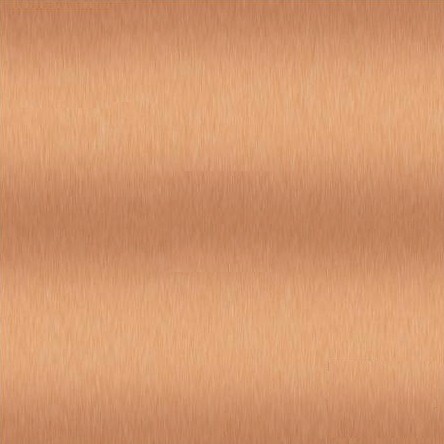 If you have questions about this pendant, please and I'll respond as quickly as I can!